If you are one of those exercise loving individuals who suffer from back pain, you may want to avoid common types of stress inducing exercises like jogging, hard cycling or weight lifting, that will not only put pressure on your back but also aggravate your condition. But if your ultimate target is to focus on a regime that will tone your back, as well as a movement pattern that will keep your spine comfortable, there are options to burn calories to get the best fitness results. Any fitness instructor will point out that losing weight will come about as a result of combining rigorous exercises and eating a proper diet. For this to work, you may need to create a simple calories intake program, with specific daily allocations of healthy eating. And to get best results, it’s wise to start tracking your exercise regime by counting your calories. This can be accomplished by downloading the app MyFitnessPal. Many people have wondered for years whether it’s a sensible thing to exercise when faced with an aching back. Research is showing that movement of body parts can help heal aching backs and more and more people are being encouraged to move out of their beds and conduct some form of exercise. The good news is that patients are now able to obtain prescriptions for medications like Pilates, aided by elliptical machines and water enhanced aerobics. And the fear that most patients display when told to conduct mild exercises is shelved once they receive assurance that cardiovascular exercises can boost circulation and increase mobility. And that strengthening the muscles surrounding the spine can help alleviate future pain. In spite of continued work and other recreational activities, they remain functional. But those with severe back pain that avoid aerobic exercises will gradually experience loss of functional capabilities. Experience fewer episodes of back attacks. And are likely to experience less pain when the attack occurs. Aerobic exercises accelerate weight loss. And this minimizes the stress put on the spine’s joints and structure. Generating endorphins elevates the mood and relieves depression, which is common to people suffering from back pain or injury. Continued production of endorphins due to aerobics can relieve back pain. Endorphins are the body’s natural painkillers and when generated abundantly through aerobics and other exercises can minimize the body’s reliance on of the counter medication. 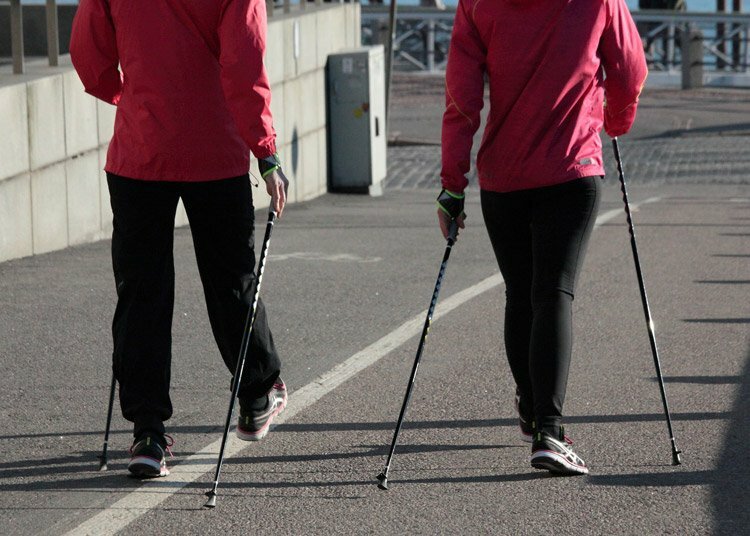 Taking a regular walk as a developed routine is one of the gentlest therapies to your back. And walking three to four miles three times a week can offer enormous benefits to patients. Walking is cheap and cost-free. You can choose what to wear, the routes to follow and the exertion you can manage. 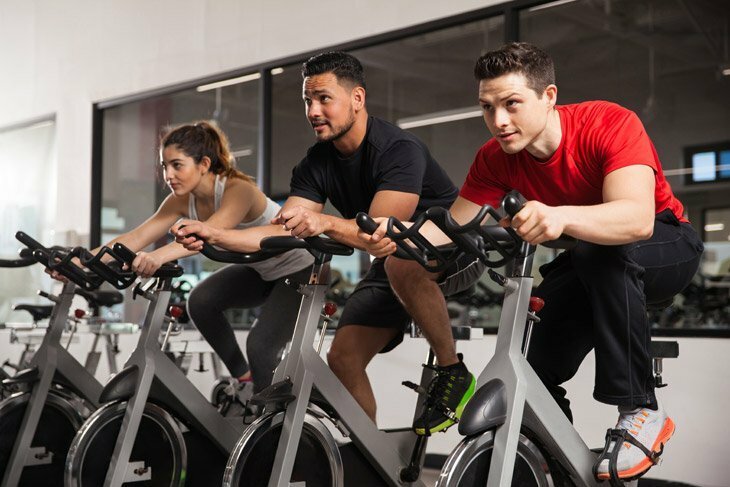 If you prefer exercising while seated rather than standing, stationary bike indoors will be preferable. Cycling is a popular sport for all age-groups and continues to grow in most major cities. Many choices of reclining and upright bikes are suitable for indoor use. And most are sold with advanced exercises regimes that the buyer/patient receive a variety of choices to choose from. Many patients like exercising in water because it offers excellent conditioning, while at the same time reducing the stress on the aching back since the buoyancy created by water responds to the gravitational pull that can align the spine. When floating in water, a patient has a freedom to move about, and strength and stretching exercises are less painful. Many water assisted most patients well tolerate exercises, including biceps curls, arm circles, hip abduction lifts, triceps kickbacks and exercise deltoids. The results are reduced back pain and increased strength in the back or neck. 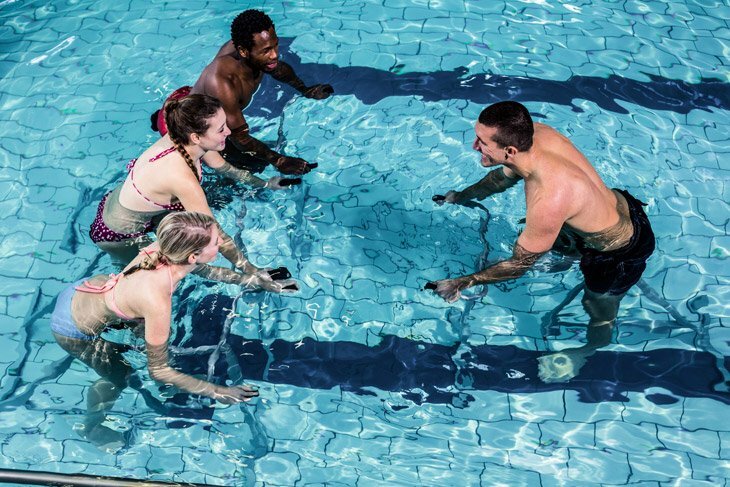 Patients in chronic pain are advised to choose water therapy exercises instead of land based exercises on a hard floor or mat, and especially if they’re elderly. These machines are popular because they provide an aerobic workout that includes strength and resistance for cardio and weight training. The pedals attached to the machines provide a low-impact workout to the patient, enabling him to produce a continuous oval motion. The resultant glide and step forward motion offer a smooth exercise regime as opposed to walking. For those patients wishing for a low-impact exercise program, the exercise should be vigorous enough to increase and boost the heart rate to the desired target zone. And this must be synchronized to the age of the patient. Maintaining the heartbeat at an elevated level to between 20 to 30 minutes will produce best results. This will result in burning excess calories, the improvement of cardiovascular strength and visible strides in well-being.